Natalie is an ordinary girl who has lost her way. There is nothing particularly special about her or her life. She has no exceptional abilities. She hasn’t achieved anything miraculous. Her life has very little meaning to it.Evelyn is the caretaker at Pam’s. The alternate dimension where souls at their lowest point find the answers they need to turn their lives around. The dimension dreamers visit, to help people while they sleep.One ordinary girl, one extraordinary woman. One fated meeting that will change lives. 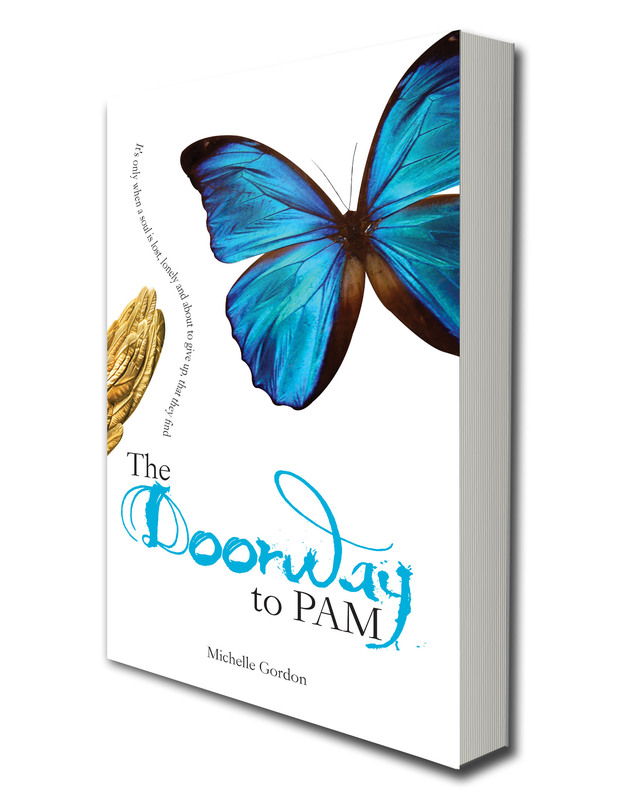 The Doorway to PAM is by Michelle Gordon and is available on Amazon as a paperback, and on Kindle.